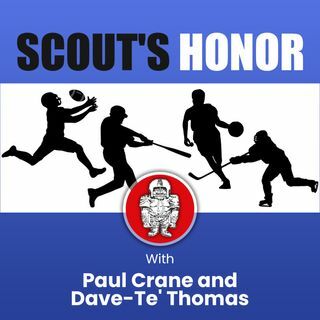 Paul Crane and scout Dave-Te' Thomas run through many NFL scenarios as the league approaches the combine and draft. From the trade that could be coming for Oakland and how many of the three 1st round picks the Raiders may keep to small school sleepers ready to shine at the combine, it's more inside information. The Giants may not be as keen on QB Dwayne Haskins as most people have thought, what could be a major move for the Atlanta Falcons and much more.